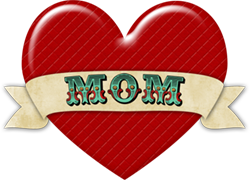 Sign up for our newsletter and get a FREE “Classy & Sassy Tattooed Mommy” wallpaper for your device! We won’t spam your inbox or sell or share your email address, promise! High resolution, full size image will be sent to you via email once you sign up for and confirm being added to the newsletter list.